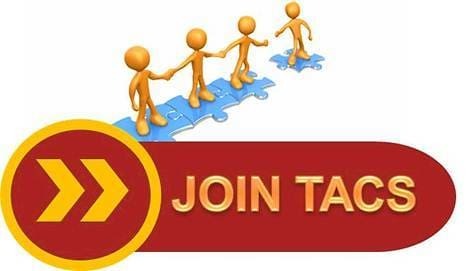 Thanks you for taking a moment to join TACS7 Network Referral Program . We'd greatly appreciate your help in spreading the word about our products! We value 'word of mouth' so much that we've put together a generous referral program. Which means, every time you refer a customer our way, we'll pay you 10% percentage of the sale as a thank you.